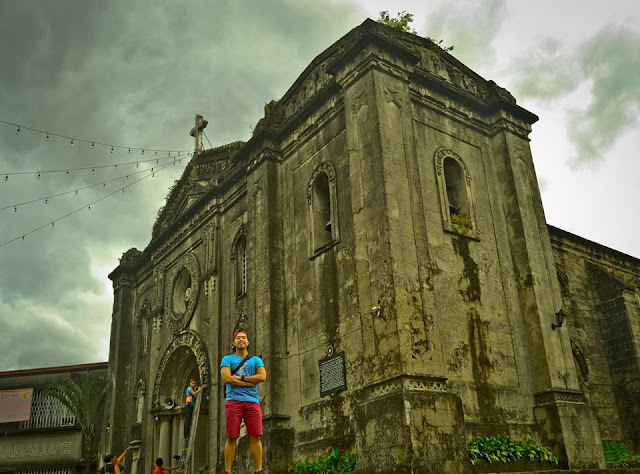 It's great to be back in one of the oldest church in the Philippines, the Nuestra Señora De Gracia Church located in Guadalupe, Makati City. 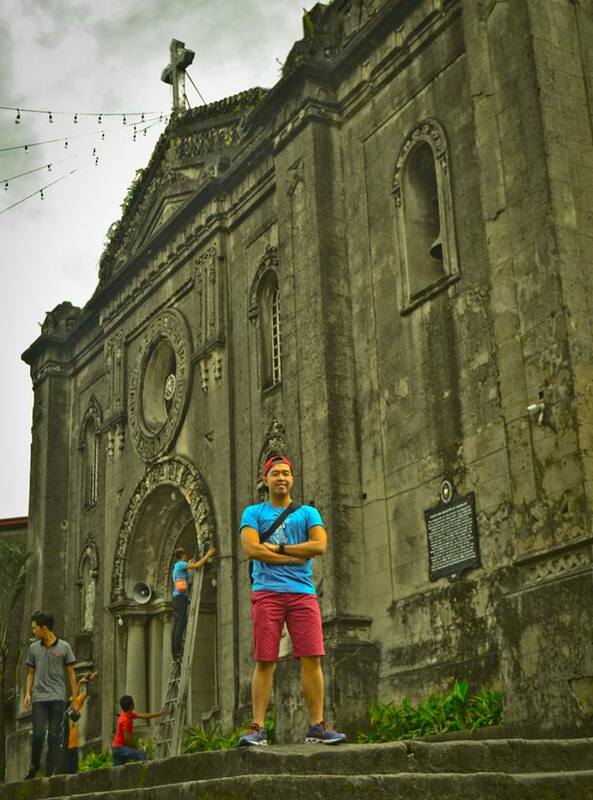 Yes, this is my second time to visit this church with an ancient architecture. The first visit was last January 2014 during the wedding of my college bestfriend Marfe Antonette Burmudo-Mallari. After three years, Janury 29, 2017, I returned to this church but this time, for the baptismal of my new goddaughter, the second child of Marfe, Olivia Green! This church is really rich in scenic views. Yeah, its perfect for photos and prenup videos! We can definitely add this to our travel collection!